When I’m overwhelmed, stressed, and threatened, I put on my Cloak of Awesomeness and flow through. In it I stand taller, smile wider, and am able to continue moving forward. Surrounded by an epidemic of apathy? Infiltrated by crabby colleagues? Attacked by social honey badgers? Bathed in my Cloak of Awesomeness I sail through situations unscathed, the malefaction repelled and my positive nature protected. Your Cloak of Awesomeness is always at the front of your closet, the top of your drawer. It is always the right color, it is always the perfect fit. It goes with everything. And, you look amazing in it. If you’re anything like me, you just have to remember that you have it. And then, just put it on. 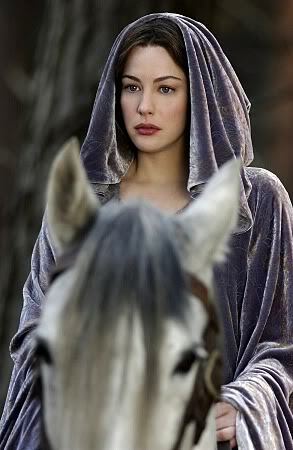 The beautiful thing is, once you realize that you have a Cloak of Awesomeness, you are immediately already wearing it. Even if you thought that you left the house without it. But it never hurts to put it on again when needed…. 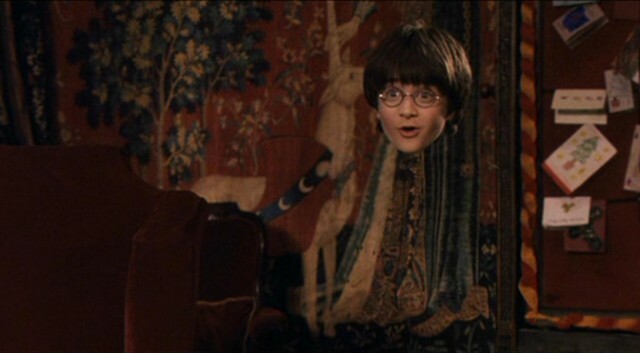 Harry Potter’s Cloak. You don’t have to hide, though. Where in your life will your own Cloak of Awesomeness benefit you? By the way, you are radiant in yours! Nicely done! “Talk to the Cloak!” Love it!! !